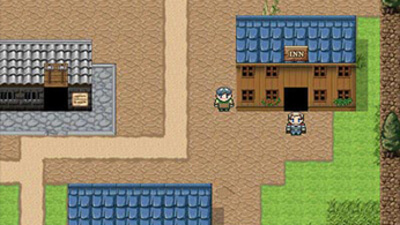 Ash is a classic turn-based RPG, featuring a massive, fully-realized world with lush visuals, and a wonderfully compelling story. These are strange days for Aghaus. By order of the Magistrate, the Royal Guard is to assemble for deployment in two days' time. It has been years since I last left the capital, and further still that I can remember such a command being issued! But what need is there for a Royal Guard, when no King sits upon the throne? Though my oath binds me to his service, the Magistrate is not my liege. He rules in the absence of a rightful heir. My men await their orders; they too are uneasy. It is for their sake that I stay my tongue, and place my faith in the Almighty that my fears are unfounded. Tomorrow, we make for the East. 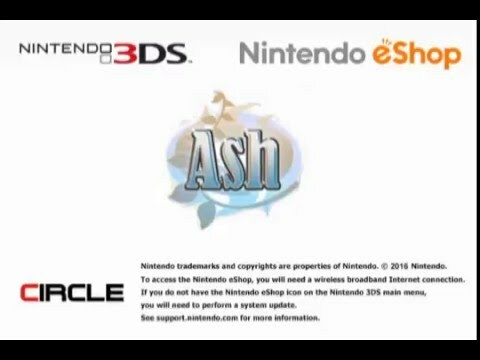 ASH tries hard to pay tribute to turn-based RPGs of the 1980s and 1990s...so hard that it doesn't realize that genres evolve for a reason. This game is mostly stuck on a sea of obsolescence and not even its well-written dialogues can add a different flair to a production that does poorly in nearly every other aspect. 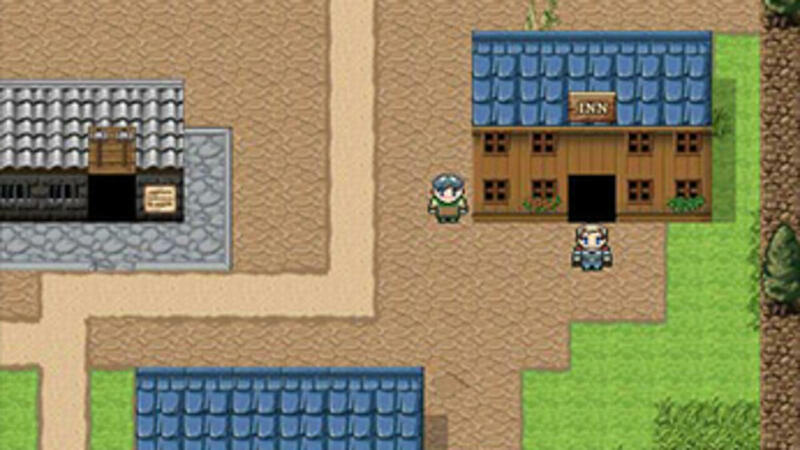 ASH is an RPG that gives a minimal experience into the genre. Its character interactions with each other and its world are slightly entertaining. The story, as tried and true a formula as it presents, is intriguing in its own way thanks in part to its characters. That said, unfortunately, its gameplay and overall presentation, including its narrative, are not unique enough to warrant spending time with. The game breaking glitch that happens some hours into the experience ensures that too.